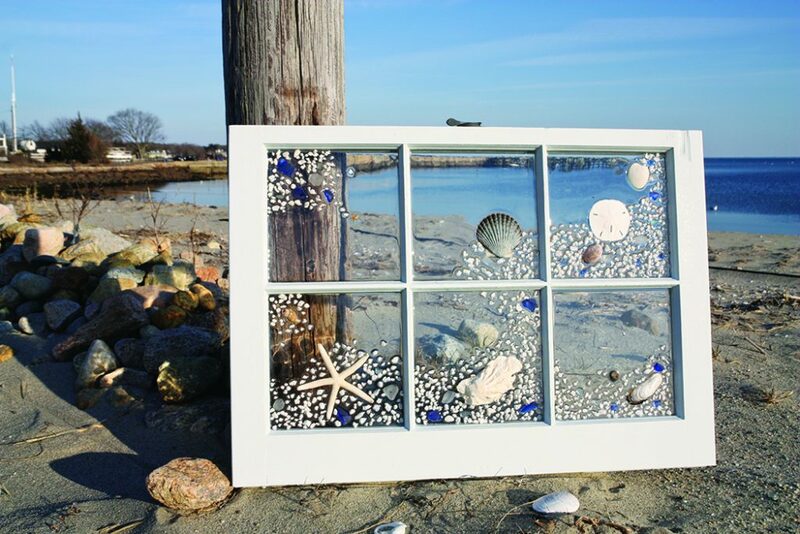 A New England artist crafts shabby-chic beach décor using repurposed glass frames and handfuls of local shells and sea life. 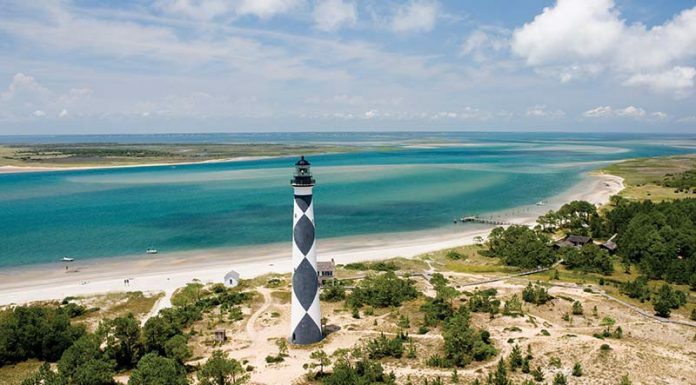 For most people, combing the beach for interesting shells and sea creatures is nothing more than a tranquil pastime reserved for vacations along the coast. But for Caroline Britto, searching for shells is a key part of her job. 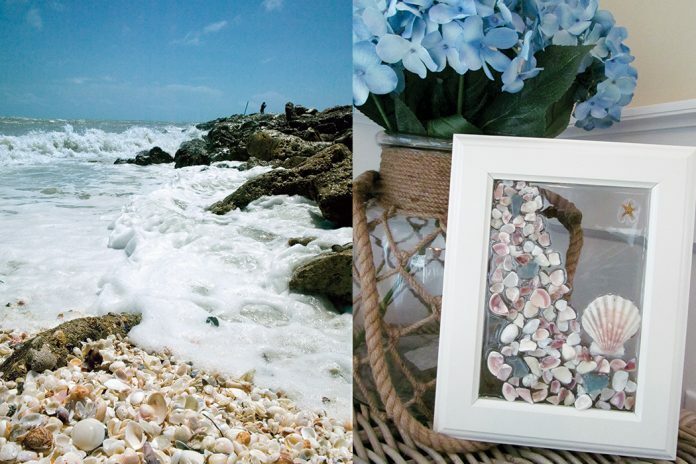 Residing by a quaint waterfront town in Connecticut, Caroline handpicks beautiful shells along the beach to use for her one-of-a-kind Beach Designs by Caroline. Using old windows and various sizes of picture frames as her canvas, Caroline adheres a blend of shells and sea glass in an original design on the glass panes, always adding a tiny brown starfish as her signature. 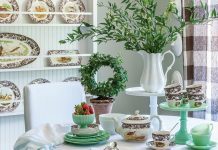 Creating her beach designs since 2012, Caroline says she still doesn’t refer to herself as an artist but rather a creative person that loves to decorate and use something old to create something new—which is exactly how her life as an artist began.